Team 254 is kicking off the school year with a Fall Project. This year students will be building a gear robot for the 2017 FIRST Steamworks challenge. The goal of this year’s Fall Project is to provide students with the opportunity to pursue whichever aspect of FRC they want to in a stress free environment, in order to prepare them for build season in January, and to have fun!  Team 254’s Fall Project robot will be competing in Madtown Throwdown this coming November. 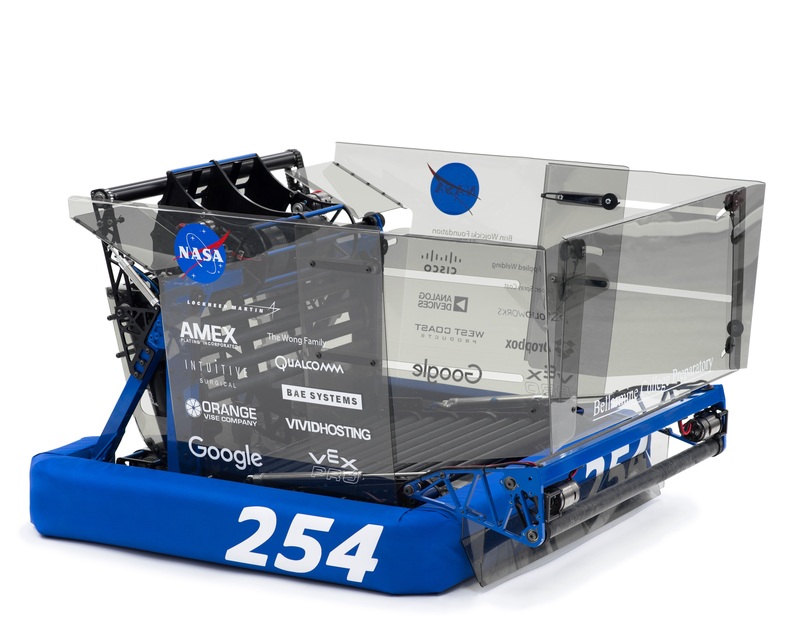 Team 254 is proud to present the Technical Binder, Code Release, and Blog Release for our 2017 World Champion winning robot, Misfire. If you have any questions, feel free to comment on the Chief Delphi thread for our code release and our technical binder release.